own an amazing chiropractic practice on the Oregon coast. Step into this rare, once-in-a-lifetime, turn-key opportunity to run the practice of your dreams. Call or email us today, come by and spend some time with us, and be thriving in a couple of short months! 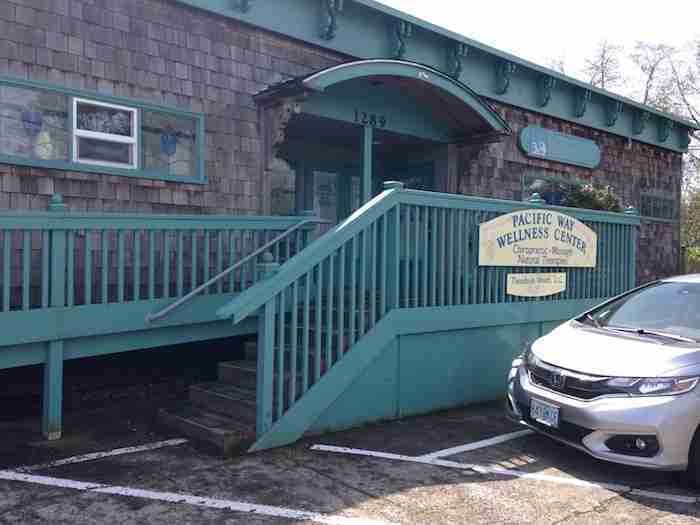 Pacific Way Wellness Center LLC (Pacific Way), currently the chiropractic practice of Theodosia Woods, is located in the coastal oasis of Gearhart. With an active and health-conscious population and consistent return business for decades, the opportunity to have an abundant practice in a vacation wonderland is available from the moment you step in. Imagine living where city dwellers come to relax, while making $200,000+ per year working 4 days per week, with 3-day weekends and up to six weeks off. No marketing necessary--the reputation of this practice keeps a steady flow of new patients streaming in. Low overhead, years of records, and consistent patient flow mean you’ll continue to keep your costs predictably low. Add more hours, hire an associate, and/or sublease some of your space, and you have the chance to add even more success to an already thriving practice. Take over our multi-year lease in a space large and flexible enough for you to create the practice of your dreams. Whether you are a practitioner who is just starting out, or an established clinician with some years under your belt, Pacific Way offers you the chance to hit the ground running. Step into this rare, once-in-a-lifetime, turn-key opportunity to run the practice of your dreams in one of the most beautiful, sought-after areas in the country. Call or email us today, come by and spend some time with us, and be prospering by the beginning of the summer. Gearhart is located just a few miles north of Seaside, 15 miles from the county seat of Astoria, and 75 miles west of Portland. The town has one traffic light, wide streets, charming antiques and home and garden shops, and the northwest’s oldest golf course. 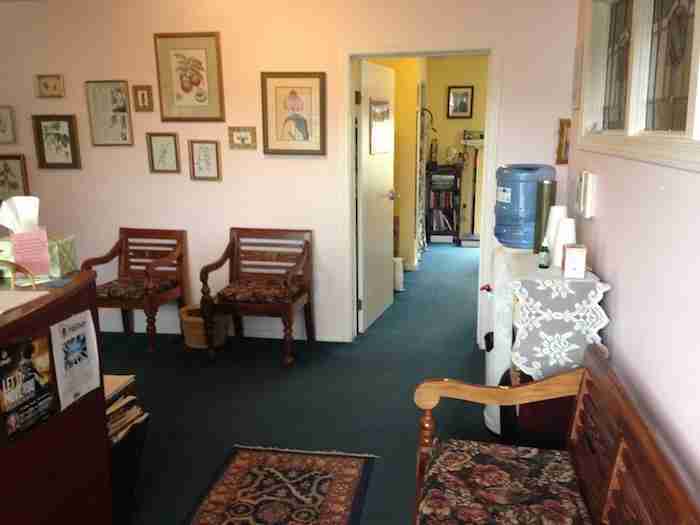 The clinic is located just off of Highway 101, the main thoroughfare on the Oregon coast. The practice draws patients from as far away as Washington (20 miles north). 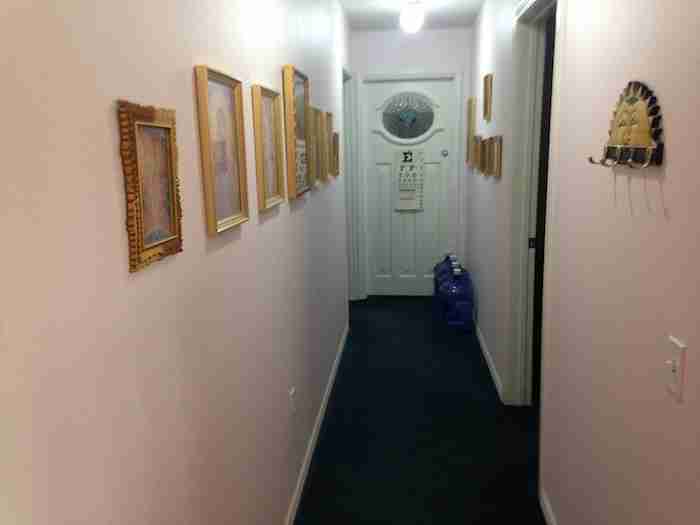 The office itself is in a mixed-use building, has plenty of parking, and consists of three treatment rooms, a reception area, and a bathroom. 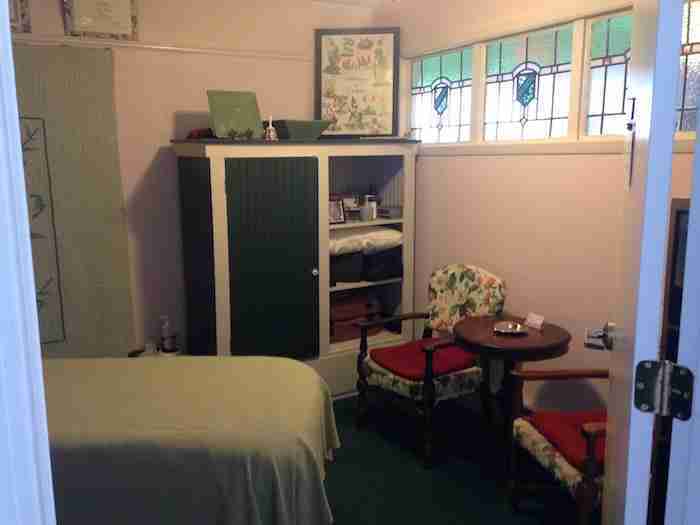 The treatment rooms include one large room overlooking a courtyard; a massage room; and a third room that is currently used as a back office/staff space. There is a large closet for office supplies and charts, a clinical library, and a small refrigerator. The office has several stained glass windows, a sunny deck off of the main treatment room, and tasteful, well-thought-out furnishings. The landlord keeps the building in good repair, with drywall, electric, and plumbing completely all refurbished in 2007. Pacific Way is a non-specialty practice, where we see everything from subclinical and acute orthopedic conditions to chronic issues that have not responded to other medical interventions. Our patient population spans from infants to great grandparents, and everyone in between. Our office is in-network with BCBS and MODA. Most other insurance companies offer out-of-network benefits. Approximately 40% of our patients have medical insurance and/or PIP, and 25% have Medicare. The remaining population consists of mostly cash and some Medicaid. Many with Medicare or insurance opt to pay out of pocket or with Health Savings Accounts. We average 40 chiropractic visits per week, with 3 new patients per week, and currently have openings for 15 massages per week. 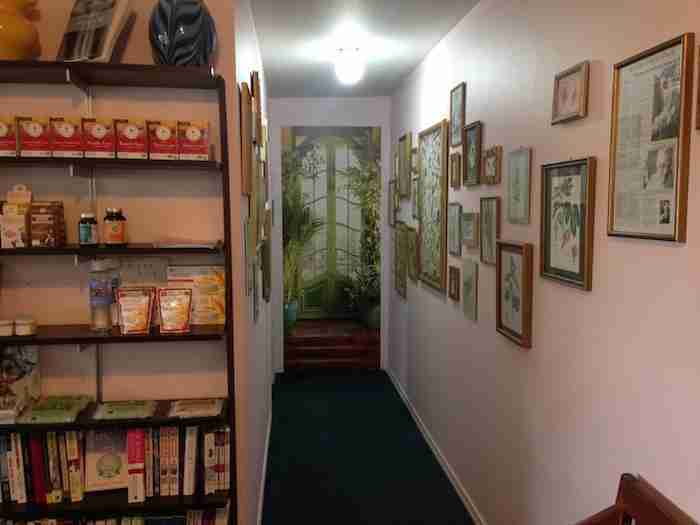 With a history of almost 20 years, Pacific Wellness is the only practice providing chiropractic services to the Gearhart area. We have a large base of word-of-mouth referrals, as well as strong support from the local medical community. The current owner is happy to provide past calendars to prove the consistency of patient volume. While trained in standard chiropractic techniques and functional medicine, we tend to employ a combination of Arthrostim instrument adjusting, SOT blocking, myofascial release, craniosacral therapy, and other allied light force techniques. We schedule half-hour appointments, which allows us to develop strong patient relationships and treat with a variety of light-touch techniques that engender high levels of patient satisfaction. 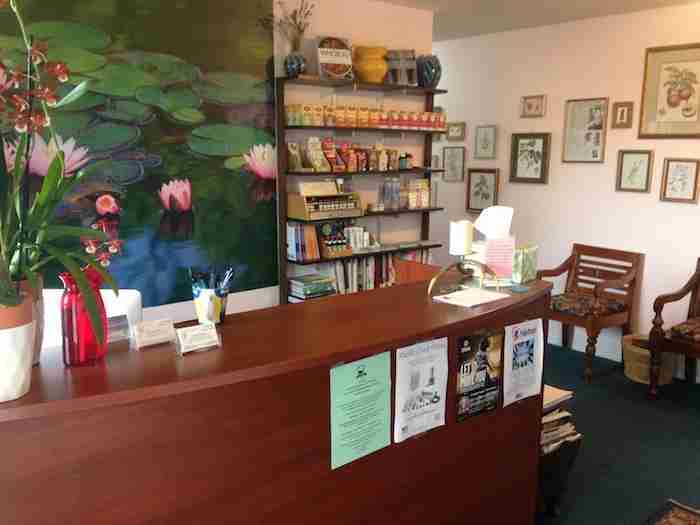 We also offer diet and lifestyle counseling, supplements (primarily from Standard Process), and massage. 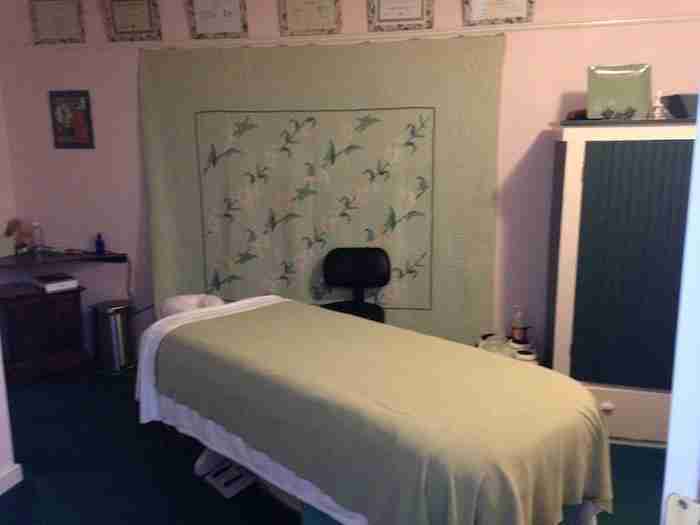 Our in-house massage therapist is generally booked out at least two weeks, and is responsible for a significant amount of revenue for the clinic. Income sources: Cash, insurance, Medicare, Medicaid, and HSAs. Significant revenue from in-house massage therapist. Adjusted expenses: ~$90,000 yearly (~$7,500/mo). ~$125,000 yearly (~$10,400/mo). About 60% of revenue is profit after expenses. $95,550 OBO. Our price is based on a professional valuation of just under $150,000, with gross yearly revenue of more than $215,000. Our motivation to sell in a timely fashion has allowed us to generously factor in a discount of 30% for potential attrition and start-up costs on change of ownership. Though there may be a small amount of attrition on change of ownership, we expect the right person will retain most of our patients, and transition and grow smoothly, making this a great opportunity for the buyer. The current owner’s goal is to transfer ownership of the practice by the end of the summer of 2018. She would be willing to stay for a limited time to assist in the transition, and/or stay to work for new the owner as a contractor in the future. The current administrative team consists of a receptionist and billing staff, as well as a massage therapist. All would be happy to stay on under new ownership. The purchase will be structured as an asset purchase agreement, and may be drawn up between buyer and seller (preferred) or by attorneys, at the discretion and by agreement of both parties. Approval of the buyer is subject to a credit check, and loans from medical practice brokers, banks, or the Small Business Administration (SBA) may be available to finance the transaction depending upon the buyer’s creditworthiness. The seller may also be willing to hold the loan given a 50% down payment from the buyer. Upon purchase, the new owner will receive all patient records and equipment, including a frequency-specific microcurrent machine and a low-level laser, in addition to any supplement inventory. The current owner will also transfer to the new owner all clinic-related intellectual property, including the clinic phone number, website, Facebook page, claimed Yelp page, Office Ally billing and electronic medical records software, and clinic-related financials. The landlord is willing to transfer the lease and the current owner will facilitate interaction with the landlord in order to secure favorable lease terms. Work more hours. The current owner works only 4 days per week. Taking more new patients and working more hours would obviously increase revenue. Add a renter. 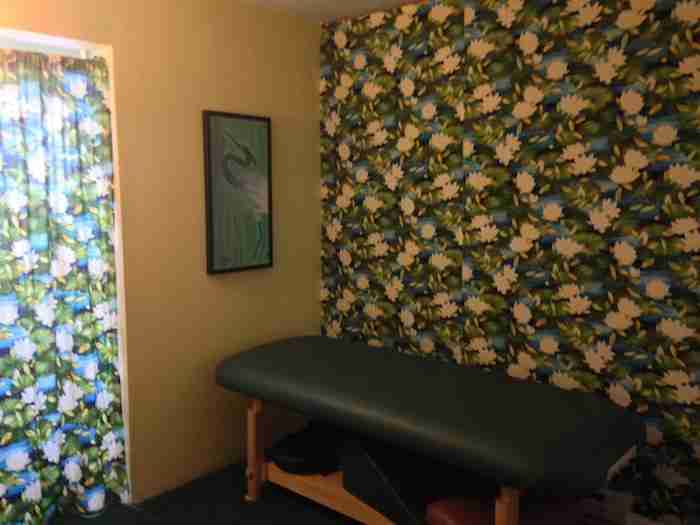 Given that the office is currently open only four days per week, and one of our three treatment rooms is not being used for treatments, there is ample time and space to add one or more chiropractors or allied practitioners. Employ another massage therapist. Our current massage therapist has been with us for years, has a full schedule, and brings in a significant amount of revenue for the clinic. Adding another masseuse would be an option to bring in additional income. Do some marketing. We do almost zero marketing outside of our web presence. We have a database full of patient information that could be used for marketing directly to current and former patients, but we have been busy enough that we haven’t been using it. Doing any kind of additional marketing would create more opportunities for an increase in new patients and a return of pre-existing patients. Improve online presence. The current owner has been extraordinarily successful without putting much effort into creating an online presence. Blogging, improving the website, paid online marketing, and doing some email marketing all hold great potential to improve awareness of the clinic in order to generate more revenue. Sell products. A small percentage of our patients currently take a limited smattering of supplements. Giving a greater percentage of patients the option of supplements offers another opportunity for increased revenue. Some select photos of our beautiful space are below. Click on any picture to see it in detail. Take advantage of this exceptional opportunity to run your own high-profit, low-maintenance clinic. Fill out the contact form below, call (503) 738-9796, or email twoods@seasurf.net today. Anything specific you'd like to ask us? Thanks for sending that. We'll be with you shortly!